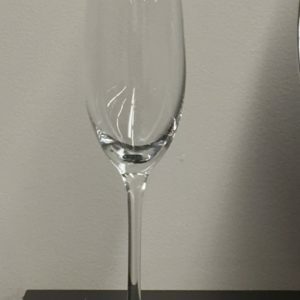 Crystal Stem Water/Beer – 12.5 oz. 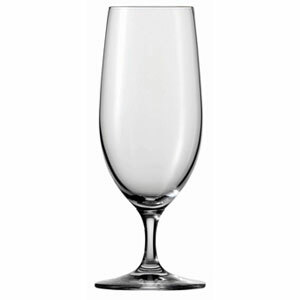 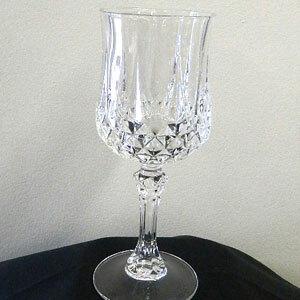 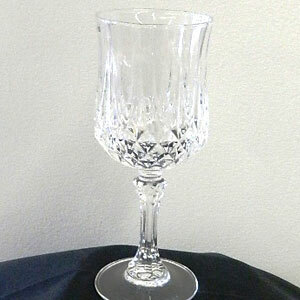 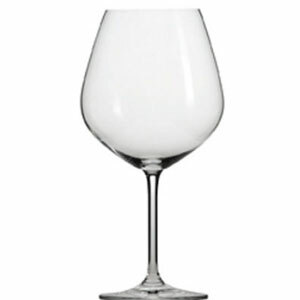 Crystal Wine Glass – 14 oz. 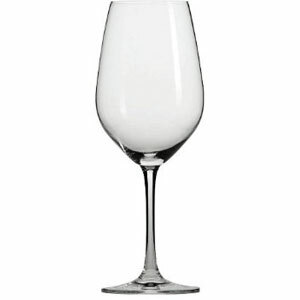 Crystal Wine Glass – 18oz.